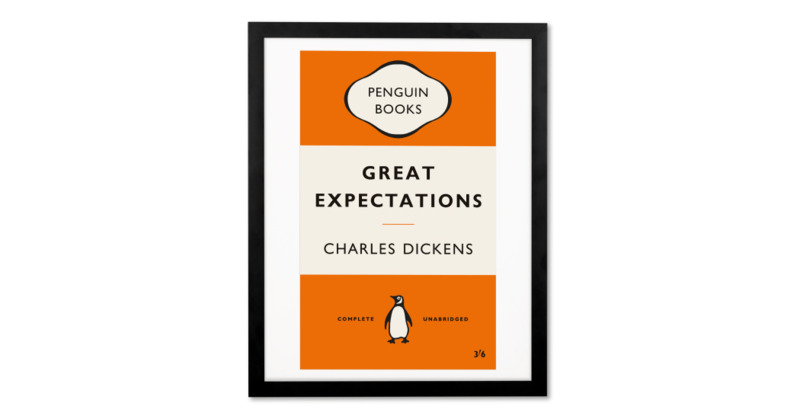 A replica of the original Penguin cover of classic Great Expectations, this print's smart, in more than one way. Got an office, study or kid's room that needs accessorising? We think this intellectual print might be the perfect fit.